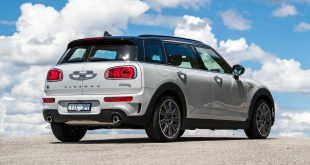 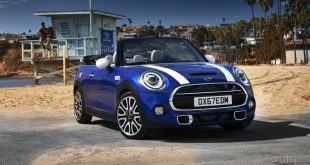 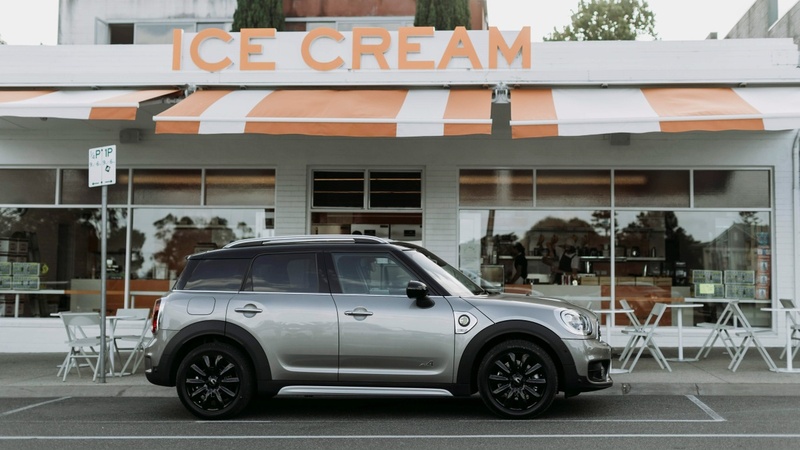 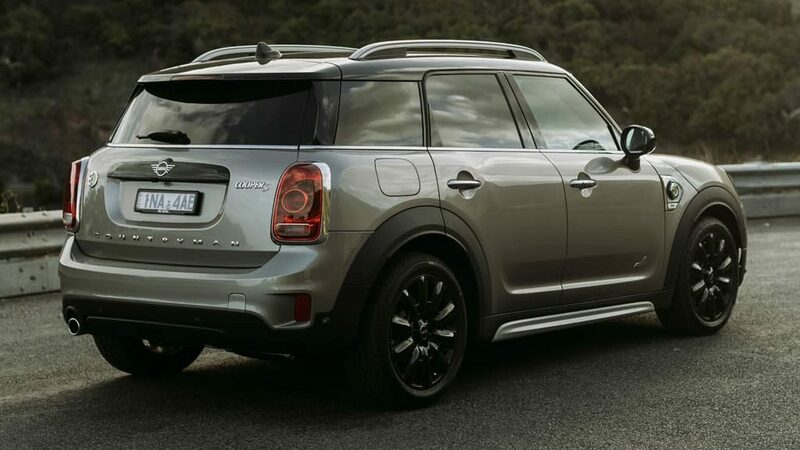 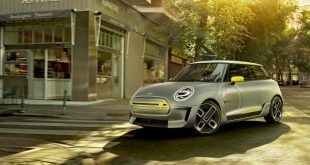 Mini Australia has announced the Australian arrival of its first electrified vehicle to hit our shores – the Countryman Plug-In Hybrid. 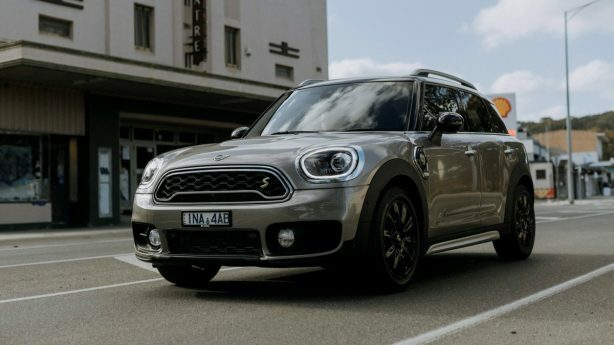 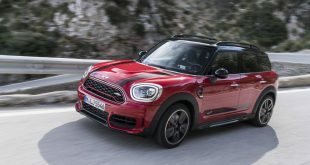 Officially dubbed the Countryman SE All4, pricing starts from $57,200, placing it right near the top of the Countryman range with only the performance-focused John Cooper Works variant sat $2,700 above it. Powering the electrified Countryman is a 1.5-litre turbocharged three-cylinder engine producing 100kW and 200Nm that drives the front axle through a six-speed automatic transmission, and a 60kW/165Nm electric motor driving the rears. 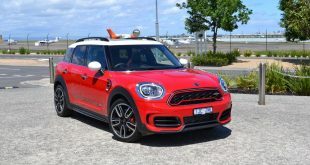 Citing combined maximum outputs of 165kW and 385Nm, Mini claims the hybrid Countryman will be good for 0-100km/h in 6.9 seconds – just 0.4 of a second off the mark of the JCW. 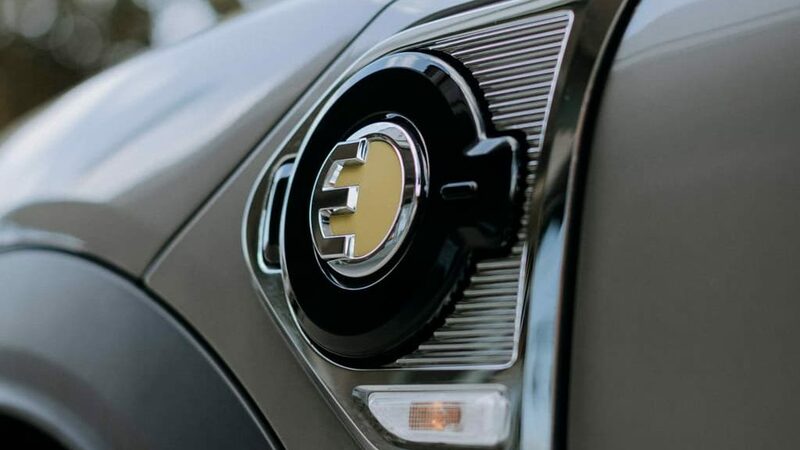 Powering the rear electric motor is a 7.6kWh battery pack mounted under the boot floor, which stores enough electricity to allow for 40km of pure electric driving, while also helping it achieve a low 2.1L/100km fuel consumption rating on the combined cycle. 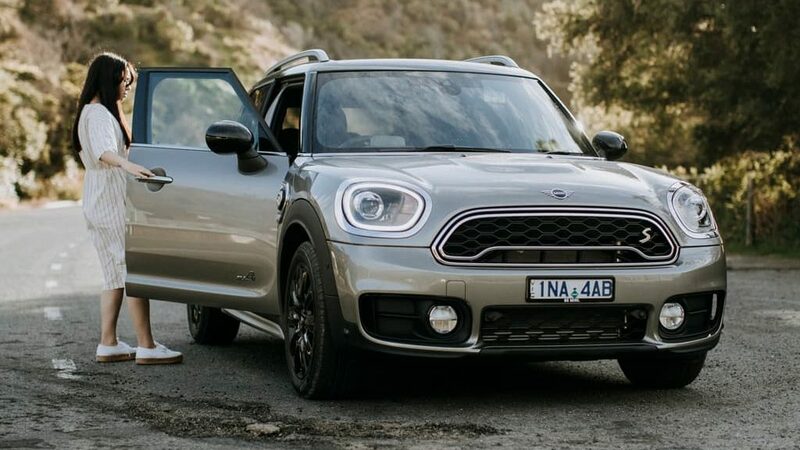 Being positioned near the top of the Countryman range, the SE All4 scores a strong list of standard features to help justify the price, including 18-inch alloy wheels, LED headlights, chrome exterior accents, and puddle lights that project the Mini logo onto the ground. 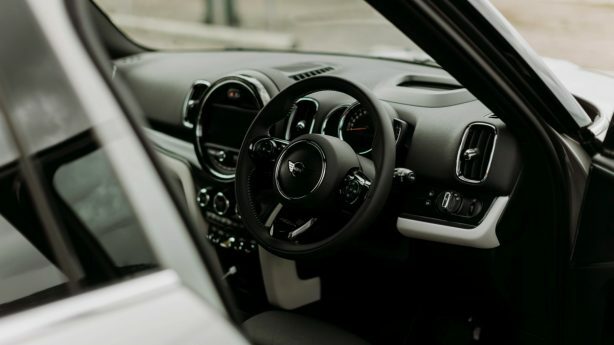 On the inside, dual-zone climate control, a powered tailgate, an 8.8-inch infotainment screen, wireless Apple CarPlay, wireless phone charging, six-speaker stereo, sports seats with Carbon Black leatherette upholstery, leather-wrapped sports steering wheel, velour floor mats, and a Satellite Grey headliner are all standard, too. 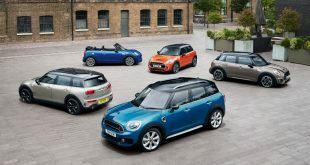 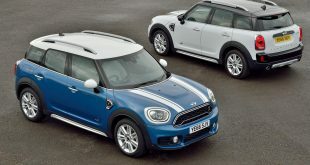 The hybrid Countryman comes with autonomous emergency braking as is now standard across the whole Mini lineup, with forward collision warning, adaptive cruise control, and front and rear parking sensors also included.